I shot this family at Lake Pflugerville during Golden Hour. Golden Hour is a term used by photographers to indicate the last hour of sunlight in the day. As a photographer, it is my absolute favorite time to photograph anybody. The sun is a beautiful golden color, the sky turns all these beautiful colors, and I can get a little more creative with the light. 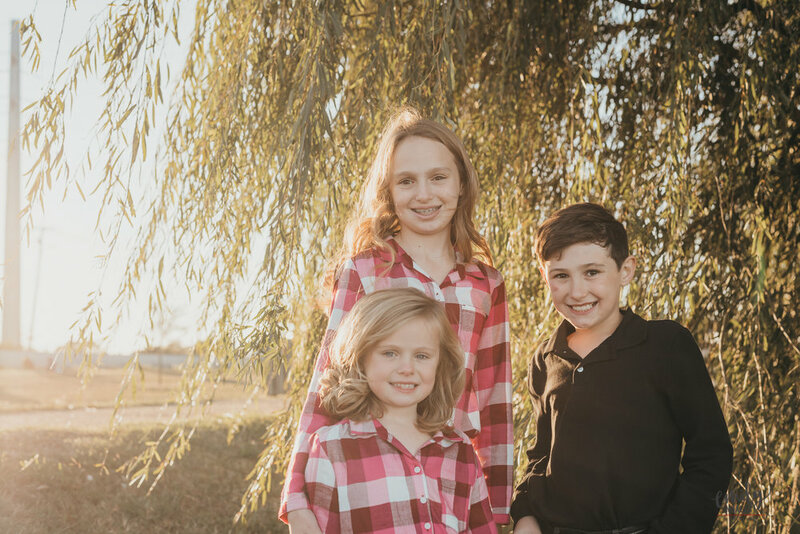 Check out this beautiful family mini photo session!